Hello, I am interested in differences between Regular and Sport. Looking at the comparison page - https://jakefood.com/compare/ it seems like sport has more fat and carbs, which is mostly added sugar. However, it falls behind at everything else. This would make sense, because it says that you should have 4/day if you are using sport, but what I do not understand is the pricing. Why is price/meal bigger than for the regular? Does the price of added fat and sugar outweigh everything else? Jake Sports is the least expensive meal per calorie. And you've already pointed out why that is. A calorie of Jake Sports is a relatively bigger part macro, most of which carbs and fats, whereas a calorie of e.g. 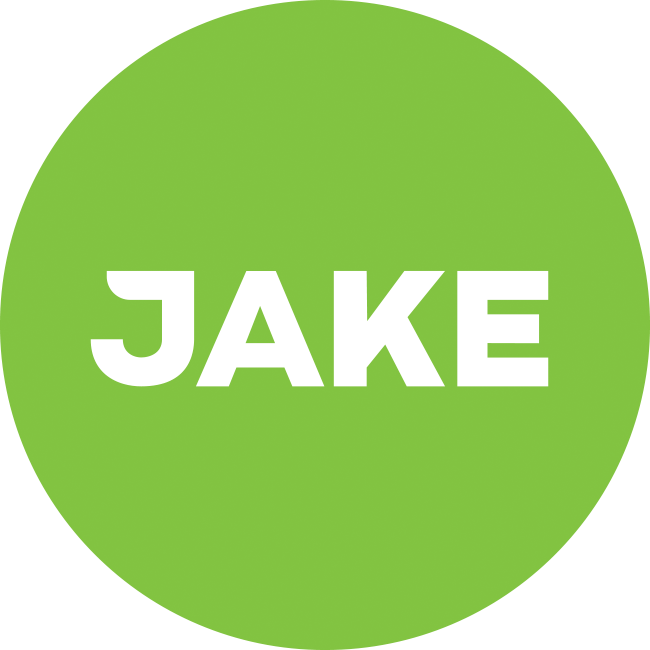 Jake Light is a relatively bigger part vitamins, minerals and protein, which are the more expensive nutrients. This should answer your question!